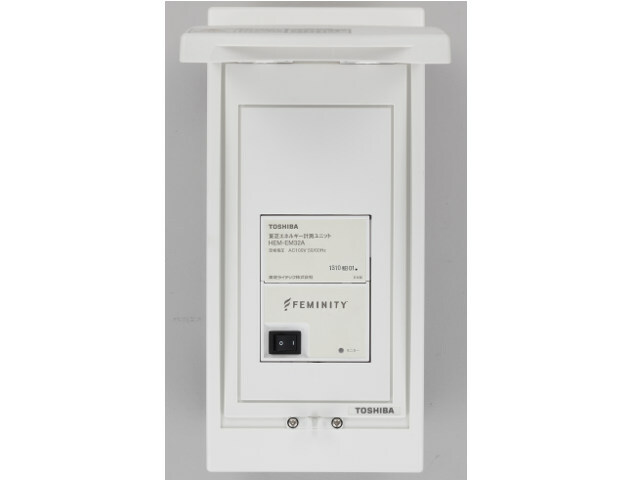 The Energy Measurement Unit is a device for monitoring energy such as electricity, gas, water with combination to the Toshiba Home Gateway or the Toshiba IT Access Point. By connecting to a power distribution panel, the Energy Measurement Unit measures electricity usage such as a main power, sub breakers (max 30ch), a photovoltaic power, a fuel cell and gas, water usage. The Energy Measurement Unit connects to the Toshiba Home Gateway or the Toshiba IT Access Point with wired (LAN).